Tropical Seas this week unveiled four new eco-friendly products to their Reef Safe sun care line at DEMA Show 2017. The four new products are Reef Babies for kids; Oxy Free Lotion; Land Shark-Renew; as well as anti-aging and travel kits. All the new products follow the same reef-friendly guidelines and have been tested in the Mote Marine Labs in Tampa, Sarasota and Summerland. 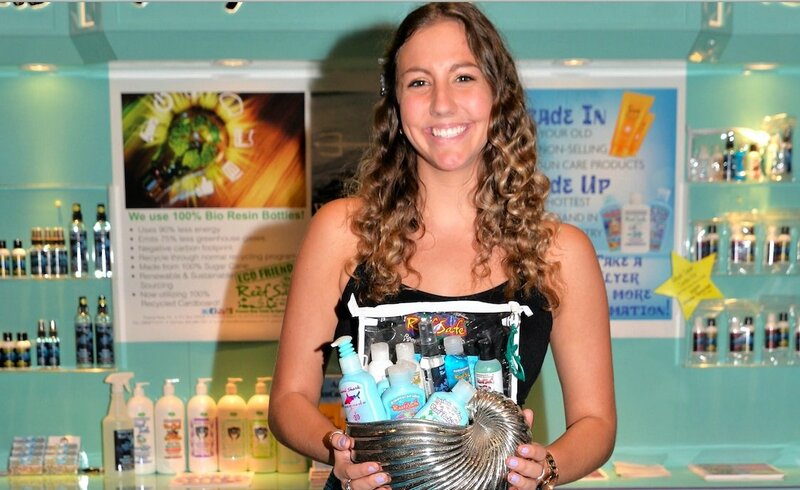 Not only are Tropical Seas products reef-friendly, the containers and packaging are biodegradable. Additionally, the company has helped develop the Global Suncreen Ecological Coalition (GSEC). The coalition calls on certified divers to sign up to aid in testing the conditions of our oceans by submitting water collections. Anyone interested in taking part can send an email to [email protected]. They will be sent a container and mailer to submit with an ocean water sample for concentrations of oxybenzone which has proven to raise seawater temperatures. For more info about Tropical Seas and its products and activities, check out the company’s website at tropicalseas.com.